Discover the shortest route from design to print with the new RICOH Ri 3000 and Ri 6000 printers. 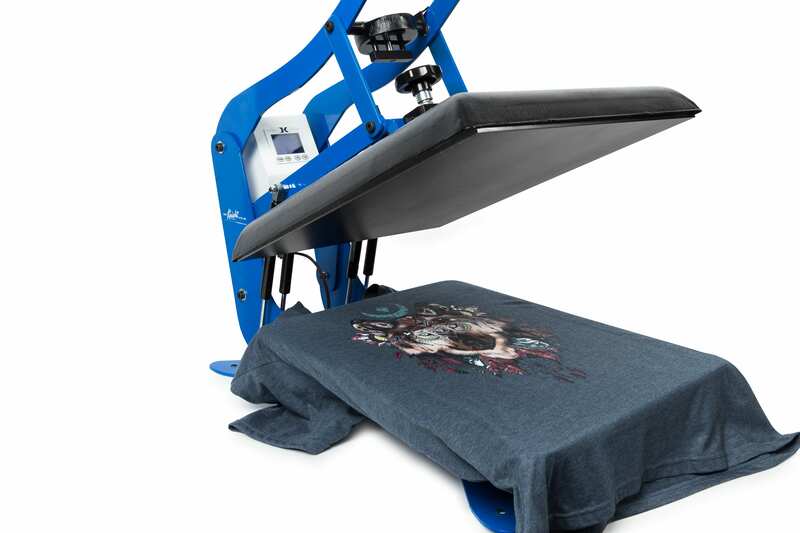 Our new generation of direct to garment printers deliver photo-quality prints directly onto garments. 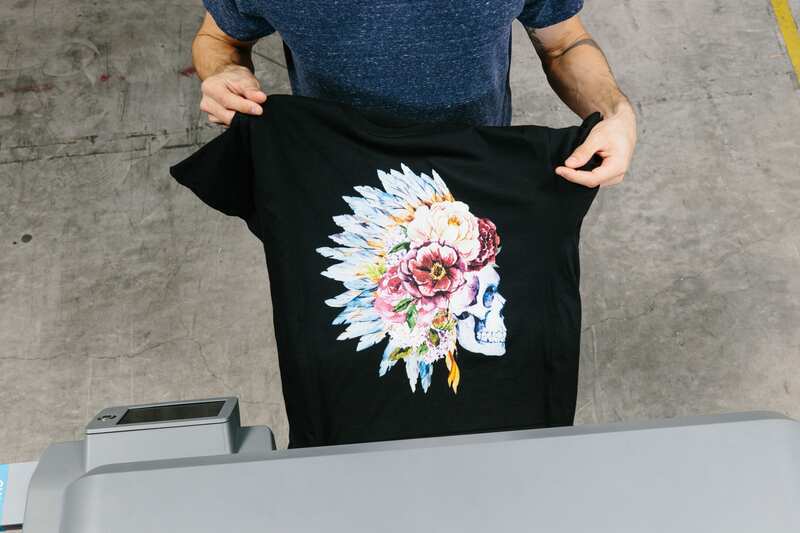 When your job calls for hundreds of full color prints or a custom one-off, your entire apparel printing process is now three simple steps: design, print, cure. Design a graphic in Spark, Photoshop, Illustrator, or another graphic design program. Customers can give you custom artwork in JPG, PNG or TIFF format. 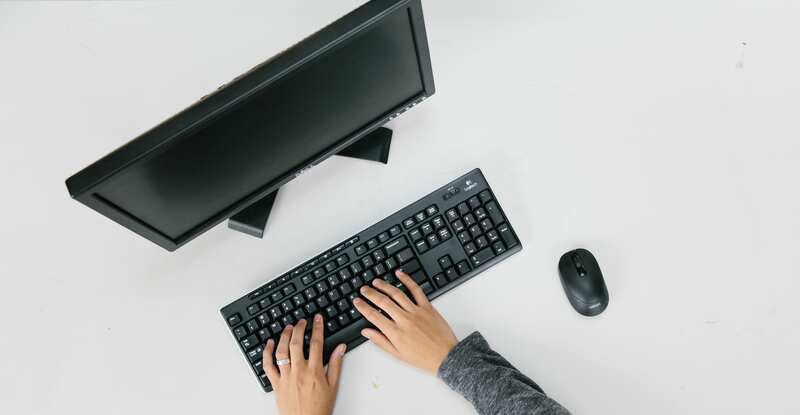 Included AnaRIP software allows you to control ink settings, image placement, and other print options. Click print within the program, and the graphic is sent to your AnaJet printer. The Ri 3000/Ri 6000 printers feature robust capabilities that can complete a full-color print in seconds and deliver eye-popping visuals on dark garments. Our specially formulated inks give you the flexibility to print on natural fabrics and synthetic blends including 100% light poly. Simply load your garment, preview the image on the console, and push the print button. The final step in the process is to use a heat press or tunnel dryer to cure the ink into the garment. Heat curing ensures longevity and your finished prints will be colorfast, machine-washable, soft to the touch, and stretch without cracking.